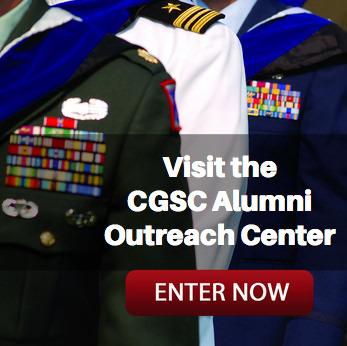 Annual Security Conference 2019 | Command and General Staff College Foundation, Inc. 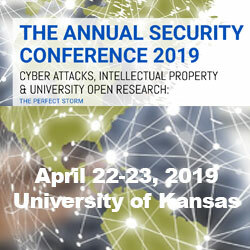 The CGSC Foundation has partnered with the University of Kansas to present KU’s “Annual Security Conference 2019″ at the KU Campus on April 22-23. 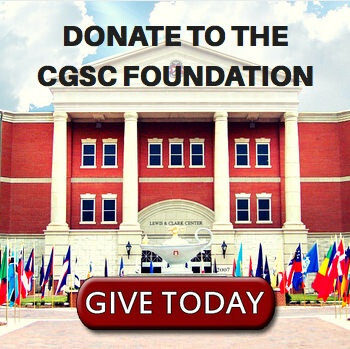 Attendance is free, but registration is required. For full details and to register visit the conference web page.